Meet Mauricio Uribe, one of our Insiders hailing from Bogota, Colombia. We sat down with Mauricio during a Windows Insider Meet Up in February 2017: his passion for technology, his drive to help local children learn to code, and his infectious energy for life make Mauricio both a great conversationalist and an influential Windows Insider. Mauricio proudly identifies as an Insider Windows InsiderWindows Insider — and we are lucky to call him a champion. 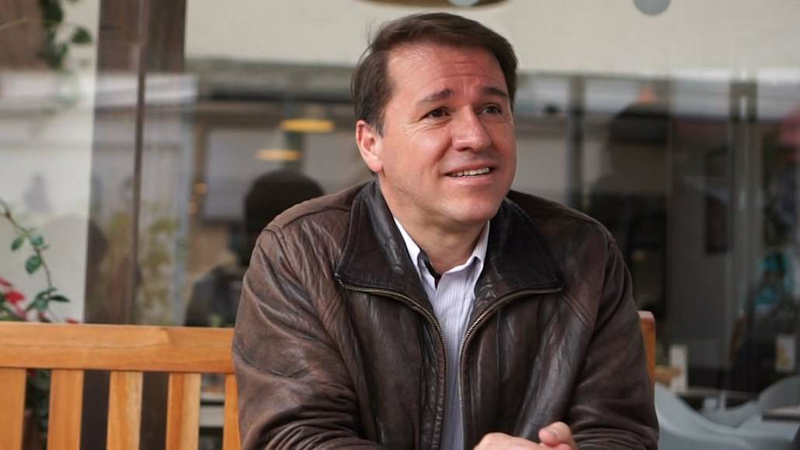 Between his work advocating for the program in Bogota and his help in “getting our insiders motivated,” Mauricio’s leadership is creating a vibrant Insider community in Colombia.